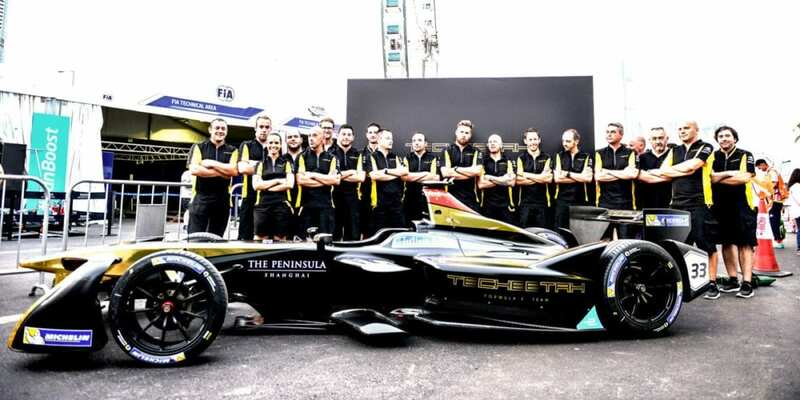 One of two newcomers in the 3rd Season of Formula E, Techeetah acquired the Team Aguri franchise license at the end of the second season in 2016. 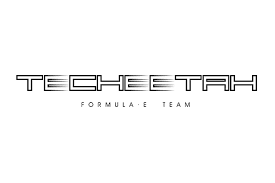 Techeetah (钛麒), pronounced ‘Ta-chi-ta’ meaning “titanium” Kulin (unicorn or 麒 a fictional animal from Chinese culture) is owned by Chinese sports marketing and management giant SECA, a subsidiary of China Media Capital (CMC). Leo Thomas as Technical Director.